In order to let you try the Muslim Pro app without any time constraint, we have decided to keep the application free with an optional premium upgrade. With the new version of Muslim Pro, users can now use your Premium purchase across multiple devices on different platforms (Android & iPhone) using one Muslim Pro account. For example, if you have previously bought a Lifetime Premium version license on the iPhone, you can now restore and use the Premium purchase not only on an iPhone device but also on an Android device by logging in on the Muslim Pro account you've tied your Premium purchase with. 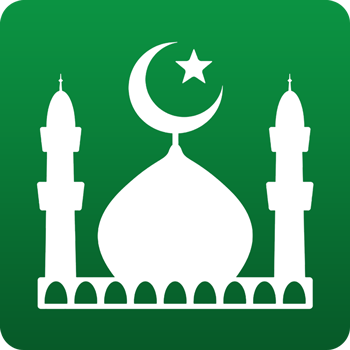 Are you already a Premium user who purchased Premium before the new version of Muslim Pro? Legacy Premium users who purchased the app before the new version will not be affected by the new Premium subscription plans or the new Lifetime Premium price - you do not need to pay again. Legacy Premium users will need to first create a Muslim Pro account to tie in and restore their Lifetime Premium purchase. To find out more on how to create a Muslim Pro account to tie in and restore your Lifetime Premium purchase, read this article: I'm already a Lifetime Premium on my phone before the new version. Do I need to pay again after this new update?